Discussion topic: "Touching Bases with Constituents." Refreshments will be served. Discussion topic: "Financial Literacy: How to Start Your Own Business"
"Learn How to Live with Cancer"
Discussion topic: "Please Clean Your Yard"
Discussion topic: "A Cleaner Community Starts With You!" Refreshments will be served! Commissioner Kevin Dorsey will be donating a month of his commissioner's paycheck to sponsor a day of swimming for the kids at Andrew Belle. How many kids can count on you to sponsor them? Please join Commissioner Dorsey and Darryl E from Magic 93.1 for this awesome fundraiser. Special invited guests will include Raymond Waller, PhD, LCSW; Anita Dawkins; Sgt. First Class Jason Garcia; and James Williams. Moderated by Commissioner Kevin Dorsey. Join us for the grand opening fun…food music prizes, and much more. Following the grand opening, the new hours at Andrew Belle gym will be as follows: Saturdays 10am – 6pm and Sundays 2pm – 6pm (with security). Community Forum: "Whose Yard is This? 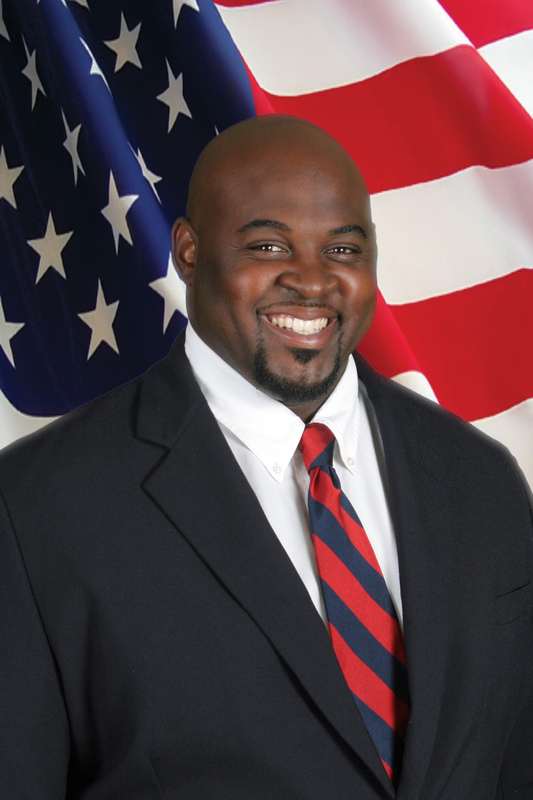 Working Together for a Cleaner Community"
Kevin Dorsey was elected to the Dothan City Commission as representative of District 1 on September 17, 2013 at the age of 34. Mr. Kevin Dorsey was born and raised in Dothan, Alabama to a single parent who provided guidance and support to him through out his childhood. Mr. Dorsey is a 1998 graduate of Northview High School. After high school Mr. Dorsey attended Troy University in Troy, Alabama. He is a devoted father of 9-year-old twins, Kevin and Kaylin Dorsey. Mr. Dorsey is an active citizen in the Wiregrass community areas. He is a member of North Highland Baptist Church. He is also affiliated with various civic organizations such as Board of Zone and Adjustments, Toastmasters International, Neighbors Improving Children’s Education, and Dothan Area Young Professionals. Additionally, Mr. Dorsey is a local basketball announcer for Northview High School, Enterprise High School, Hoops Classics, and the State Regional games. Mr. Dorsey has always seen himself as a leader. Therefore, he has been employed in positions such as Sports Supervisor, Police Officer, Substitute Teacher, and his current position with Dothan City Schools as a Life skills and Character Instructor. Mr. Dorsey would love to partner with you because he believes together we will continue to create safer streets, greater communities, and more economic development and employment opportunities for our residents.